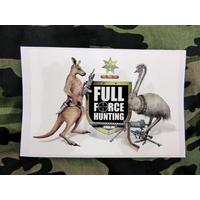 Full Force Hunting is your one stop shop for hunting and outdoors accessories. 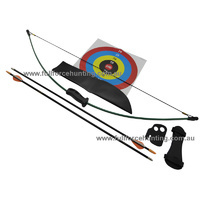 Our online range includes hunting, camping, fishing, archery and survival gear. 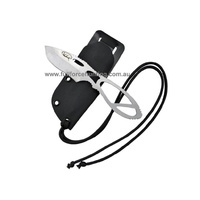 Specialising in knives, ammo belts, gun rests, archery, junior archery, bow hunting, survival gear, backpacks and clothes. 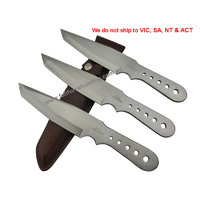 Based in Newcastle NSW, Full Force Hunting ships Australia wide. 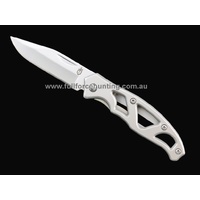 The only place in Australia to buy Tactical and Outdoor Products & Equipment. Read more about our company here. 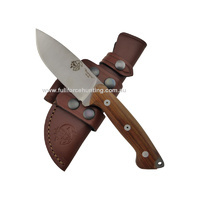 We carry well known hunting gear brands so you always get the best deal. You can search our store by choosing a category from the left hand side.